Nice skiing immersed in nature. Very peaceful and laid back ski area. If you want really good skiing, this is the place to go. Says Skyler. of Norway during ski season are a good location for snowboarding or skiing. 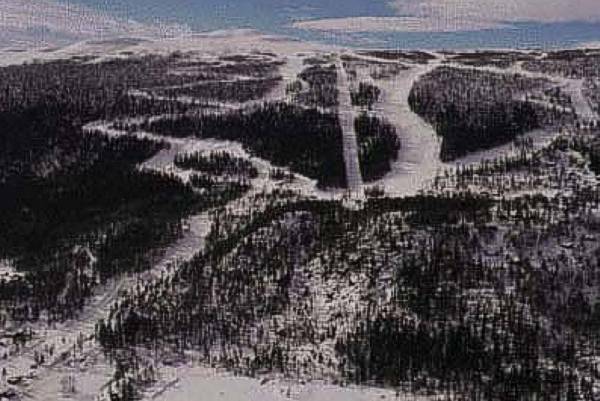 The ski trail map on this internet page will give you a good idea what Uvdal is like. The winter vista of the Norway peaks and all the good ski slopes are good attractions for scores of ski folks.